ID is required for check-in. Group Fitness classes - arrive at least 15 mins early to claim your spot. 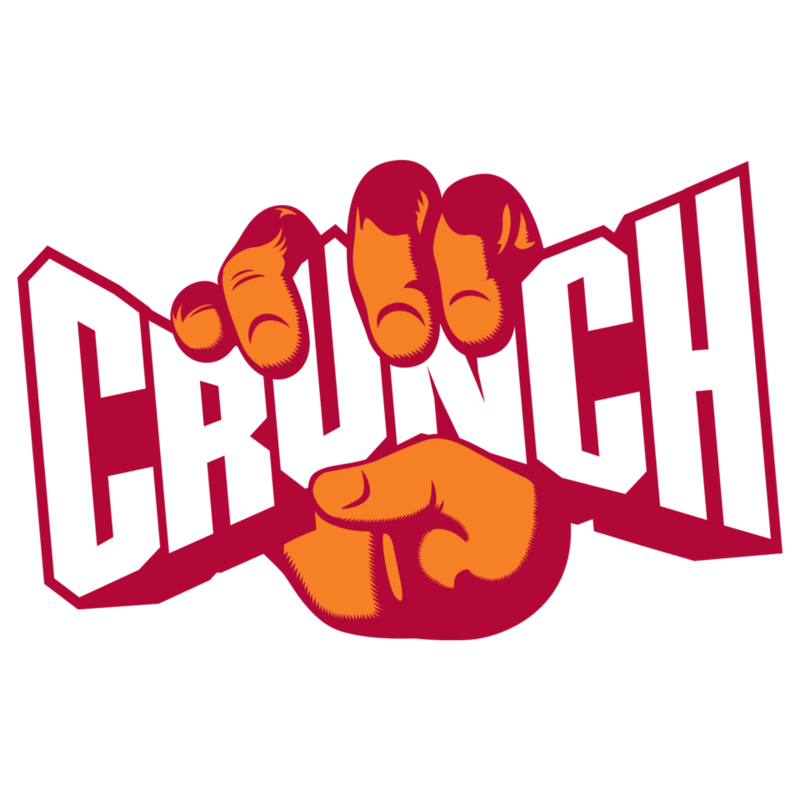 14 mins before class, Crunch will start releasing non-checked in spots to waitlisted members. Gym time - check in as early as 15 mins early, but not 10mins after their scheduled time. Bring spin shoes for cycling class. Users can also wear sneakers to spin as all bikes have cages. Bring a lock to store belongings. Instructors are subject to change. For the latest instructor info please check Crunch.com or call the club directly. Fun workout to kick off the week.. Baja’s energy keeps me smiling throughout the class! Best Crunch out there. 3 squat racks, some of those good treadmills, super soft towels. A+++. Great Crunch but woah the towels are by far the worst I’ve ever experienced in any gym in my life. They are extraordinarily bad.